Inbal Segev | The Chamber Music Society of Lincoln Center. 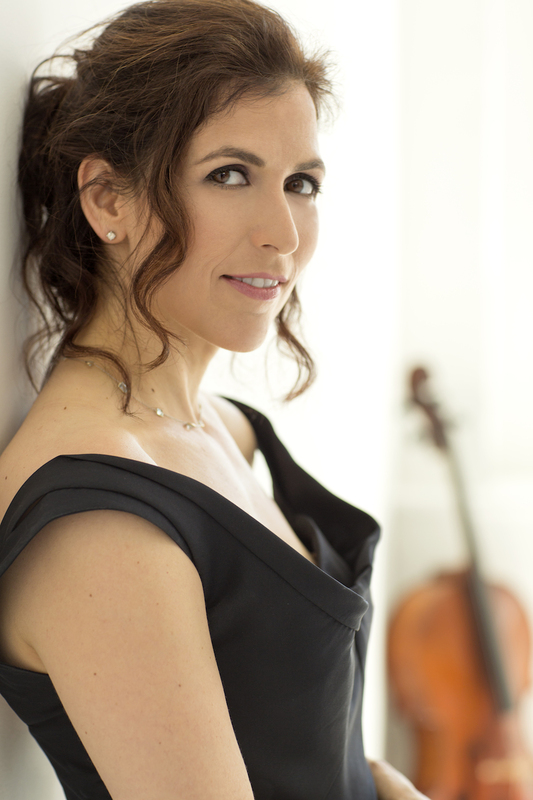 Cellist Inbal Segev’s playing has been described as “characterized by a strong and warm tone... delivered with impressive fluency and style” and with “luscious phrasing” by the Strad. She has performed around the world as soloist with leading orchestras such as the Berlin Philharmonic, Israel Philharmonic, and Pittsburgh Symphony, and has collaborated with prominent conductors such as Zubin Mehta, Lorin Maazel, and Marin Alsop. She has commissioned new works by Avner Dorman, Timo Andres, Gity Razaz, and Dan Visconti, and in 2018 was the first cellist to perform Christopher Rouse’s Violoncello Concerto since Yo-Yo Ma premiered it in the 1990s. She co-founded the Amerigo Trio with former New York Philharmonic concertmaster Glenn Dicterow and violist Karen Dreyfus, and co-curates chamber music at the Baltimore Symphony Orchestra New Music Festival. Her recent discography includes acclaimed recordings of Romantic cello works with pianist Juho Pohjonen (Avie) and Bach’s Cello Suites (Vox). Her YouTube channel features her music videos and her popular master class series Musings with Inbal Segev, which has thousands of subscribers across continents and close to one million views. Her many honors include prizes at the Pablo Casals, Paulo, and Washington International Competitions. Ms. Segev began playing the cello in Israel and at age 16 was invited by Isaac Stern to come to the US to continue her studies. She holds degrees from The Juilliard School and Yale University. Her cello was made by Francesco Ruggieri in 1673.